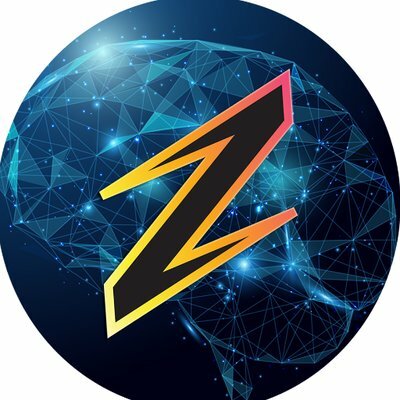 Zeus is a decentralized platform that performs data sharing through artificial intelligence and blockchain integration. The objective of the Zeus platform is to solve this inefficiency by providing a system that helps with the sharing of data. The project is a public blockchain that is created for the needs of apps that millions of people use. They aim to be the complete solution for mass market consumer apps. It is created for business to consumer and p2p applications. The features are well thought out and has the end-user in mind. The project aims to disrupt the 4 trillion-dollar market of e-commerce, crypto, storage and data. Zeus will be able to average about 200.000 transactions per second with an expected speed of 0.05 seconds. Ultimately transactions will cost fractions of a cent. Increased block size will go a long way in increasing the scalability of the Zeus network. It will help increase the number of transactions per second. Increased block size will leave room for more transactions and fees will be reduced. The goal is to combine artificial intelligence and blockchain to make smart contracts even smarter. The project will airdrop AZS tokens amongst cryptocurrency enthusiasts to build their community. You just have to follow a couple easy steps to receive the tokens. You will have to join several social media channels of Ai Zeus, register on their website and fill in the submission form. Follow the instructions provided on the airdrop page for in-depth instructions. Each participant will get 1000 AZS and you will receive 100 tokens per friend you refer. After the token sale in December 2018 Ai Zeus will airdrop the tokens to a maximum of 20.000 participants. The airdrop closes once the cap is reached. Join the Ai Zeus community to keep updated with the latest news about the Ai Zeus airdrop and token sale. Relevant details of the Ai Zeus ICO. Visit the Ai Zeus website for more information about the ICO. « How will MenaPay make your life easier?